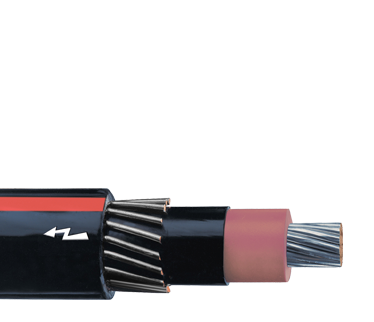 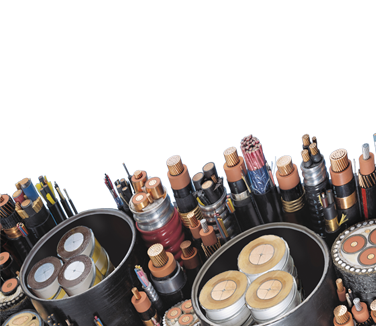 Okonite X-Ray / Hi-Voltage Cable, Low Noise, 65, 75, 100, 230 and 250kV dc Rating, Three or Four Copper Conductors. 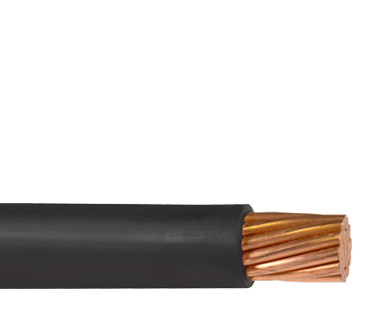 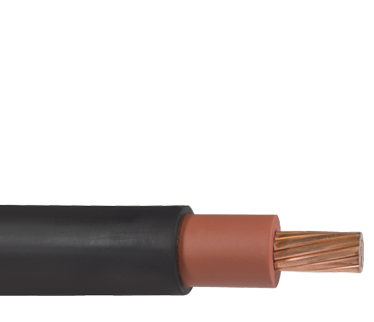 Okonite X-Ray Cable 65, 75 and 100kV dc Rating, Three or Four Copper Conductors. 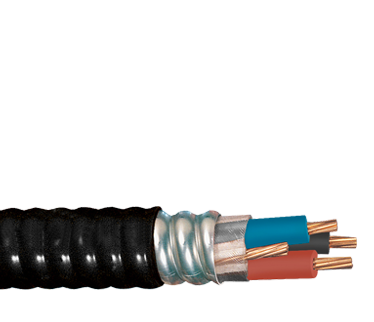 Okoguard Aerial Jumper Cable, 15kV - Copper Conductor. 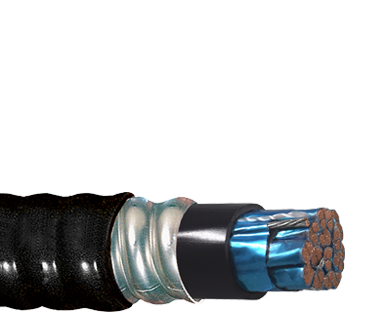 Okoguard - Okolon TS-CPE 5kV Airport Lighting Cable for Wet or Dry Locations. 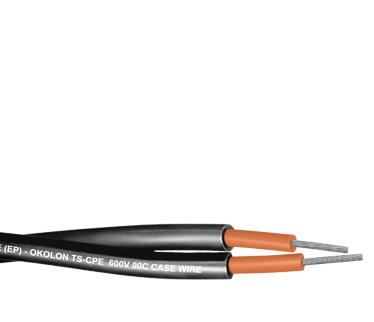 Okoguard- Okolon TS-CPE 5kV Airport Lighting Cable for Dry Locations.